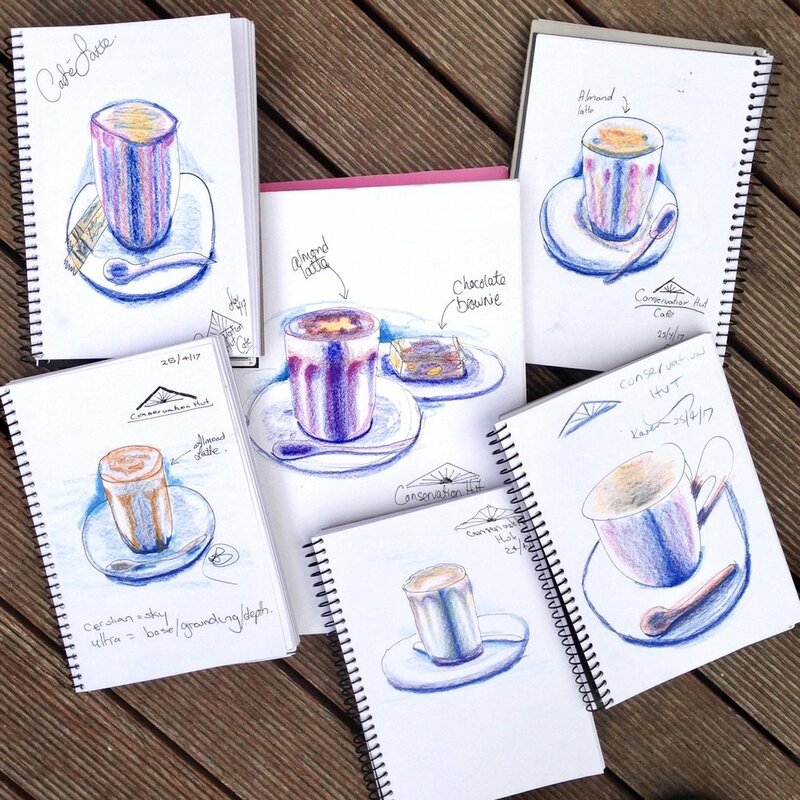 Autumn has arrived and we are sketching with joy as the colours of The Blue Mountains delight. Welcome New Sketchers and hello again returning students. A fun term awaits us.